Amylose is made up of long, unbranched chains of glucose molecules. It has only a-1,4 glycosidic bonds. It is a polysaccharide which is made of α-D-glucose units bonded to each other through α(1→4) glycosidic bonds. Being one of two components of starch, it makes up about 20 to 30%. It is more soluble in water. 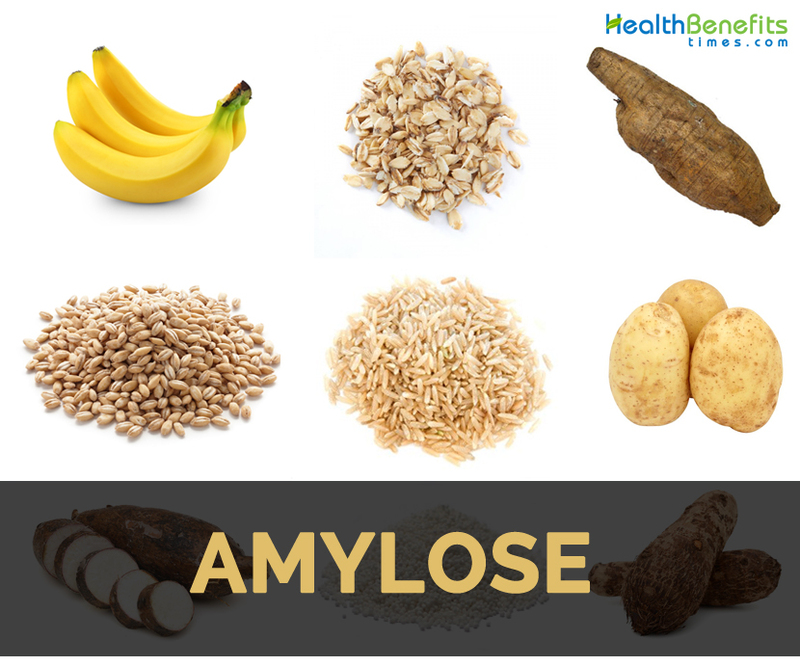 Due to its tightly packed helical structure, amylose is resistant to digestion in comparison to other starch molecules and is a vital form of resistant starch. Amylose is a type of insoluble fiber which is not digested but fermented by some strains of healthy bacteria in the gut. It has straight chain and positions itself into harder to access portions of starch compounds for avoiding digestion. This form of shape makes it harder to gelatinize which is a vital part of digestive process. It is a member of class of enzymes which catalyze hydrolysis of starch into smaller carbohydrate molecules such as maltose. Amylase is categorized into two: alpha and beta which differ in way they attack bond of starch molecules. Alpha amylase is common among living organisms. In digestive systems of humans as well as other mammals, ptyalin which is an alpha-amylase is formed by salivary glands and pancreatic amylase is secreted into small intestine by pancreas. Beta amylase is found in molds, yeasts, plants and bacteria. They are the major components of mixture known as diastase which is used in eliminating starchy sizing agents from textiles and in conversion of cereal grains to fermentable sugars. Amylose acts as prebiotic. It is non-digestible compounds enter colon without being digested where it is fermented by gut microflora. Most of the prebiotics are fibrous and are classified as oligosaccharides. Amylose is a non-fiber type of prebiotics. Not all amylose are same. 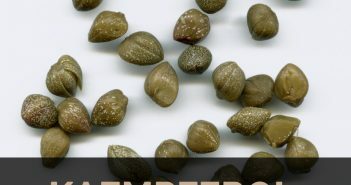 Amylose found in lotus seed and purple potatoes outplay that found in high amylose maize starch by developing healthy gut bacteria more efficiently. Prebiotics supply good gut microflora which affect every internal body system. It makes them effective to promote health assorted ways. Good gut bacteria are beneficial to boost immune response. Generally, prebiotic foods offers prebiotic effect which helps to lower concentration of cancer promoting enzymes or bacterial metabolites in gut which causes illness. Animal study conducted in 2016 disclose that supplementation with resistant starch promotes intestinal bacteria and promote immunity in bone marrow. Amylose has weight losing properties so foods rich in amylose help to combat obesity. Animal studies show significant reduction in fat tissue and prevent weight gain when amylose was provided to enhance gut health. Research shows that people who consume large amounts of fermentable carbohydrates helps to improve in glucose tolerance for current or following meal. It is regarded as second meal effect. In lab, study conducted on animal and two humans disclosed that amylose is able to lower cholesterol levels and high triglycerides. More evidence is required to clarify reduction in chances of heart disease. Foods with high content of amylose help to reverse diabetes naturally. 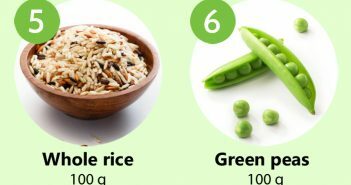 These foods are low on glycemic index indicating, it won’t cause spike in insulin levels. Insulin resistance is the major factor in chronic nature of diabetes or the ability of the body in processing glucose efficiently. Intake of resistant starch promotes glucose tolerance, provides satiety, and lowers weight and inflammation related with diabetes. Amylose helps to alleviate symptoms of diabetes. Prebiotics and resistant starch is beneficial for lowering chances of colon cancer. Review showed the potential for resistant starch to prevent or control chronic ailments in humans which includes diabetes, obesity and colon cancer. Study on animals showed promising results and human research also stayed on those lines in mechanisms of resistant starch for preventing colon cancer. An article has discovered the ability of amylose rich foods in preventing tooth decay which is due to it does not gletanize like other starches. Bacteria found in gastrointestinal tract could activate pathways which are involved in signaling of nervous system or brain. In these recent years, this connection has been focused so to help scientist to discover new approaches for preventing and treating mental illness. Research shows that healthy digestive bacteria are associated to lowering chances of autism. Moreover, research has suggested autism associated neurobehavioral issues which could be cured by adjusting gut microbiota. Resistant starch could treat leaky gut which is an issue with permeability of gut resulting various symptoms such as headaches, thyroid conditions, food sensitivities, bloating and others. It could achieve this by promoting concentration of butyrate which is a fatty acid involved heavily in gut health. By promoting butyrate in gut, resistant starch lowers inflammation and promotes intestinal barrier responsible for leaky gut symptoms. Resistant starch has potential to cause gastrointestinal problems in some people. 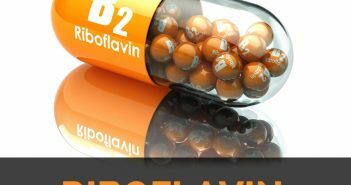 Mostly it affects people with SIBO referring small intestinal bacterial overgrowth. It indicates overgrowth of bacteria in small intestine. Digestive tract problems such as GERD, IBS and celiac disease are associated to SIBO. Due to inability of small intestine to pass resistant starch before it gets to large intestine, people having these disorders should minimize its intake. Some medications such as drugs for diabetes and weight loss supplements called starch blockers are likely to interact poorly with intake of resistant starch. 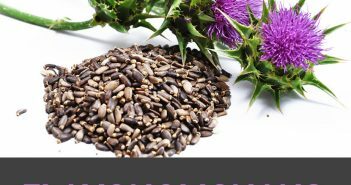 It is due to inhibition of enzymes which support digestion. Intake of large amounts of amylose with these could enhance side effects such as diarrhea, abdominal pain, flatulence and other GI problems. People with cystic fibrosis won’t get benefited from high levels of resistant starch in their diets. Patients with cystic fibrosis should have well-documented deficiencies in digestive enzymes which include one which ferment starch which could lead to heart burn and other GI complications. People with cystic fibrosis are prone to SIBO three times higher than people without disease. People who are exposed to mold and other fungal toxins have elevated level of MMP9 which is a zinc-dependent enzyme that could cause damage if produced in large quantities in the body. Some sources shows that no amylose diet helps to lower MMP9 levels so one who are exposed to toxins or mold should consult the health practitioner for dietary practices. Most healthy people have intolerance to gluten products. It is due to inflammation caused by gluten but also other factors which may influence body’s tolerance for foods which contain gluten. Experts have suggested that gluten intolerance could be worsened by high starch diets.